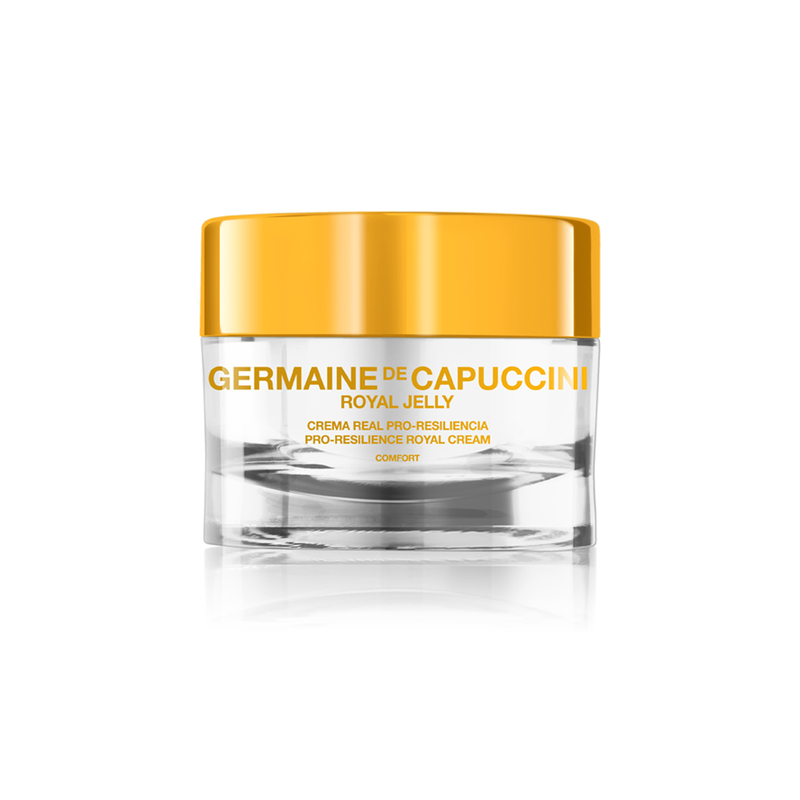 A nourishing treatment cream with the revolutionary ingredient exclusive to Germaine De Capuccini, Epigenol, a highly concentrated extract from Calendula Flower, which stimulates youth proteins in the genes to reverse signs of ageing. Skin will be more hydrated, firm and protected. Apply a pea size morning and night. 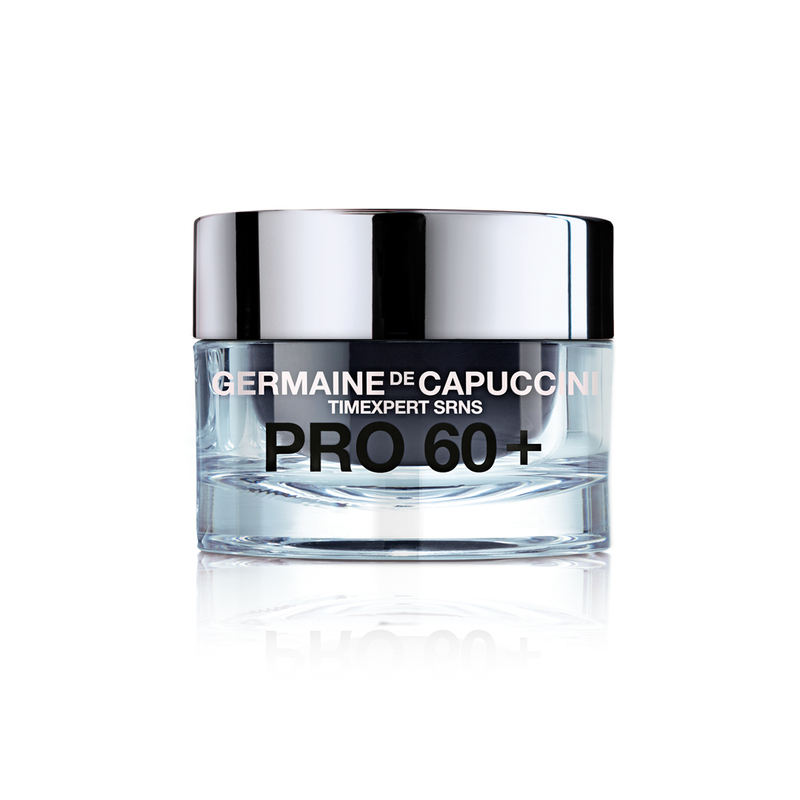 The PRO 60+ Extra is a good night cream and very pleased with end result. On my third jar and still very happy. 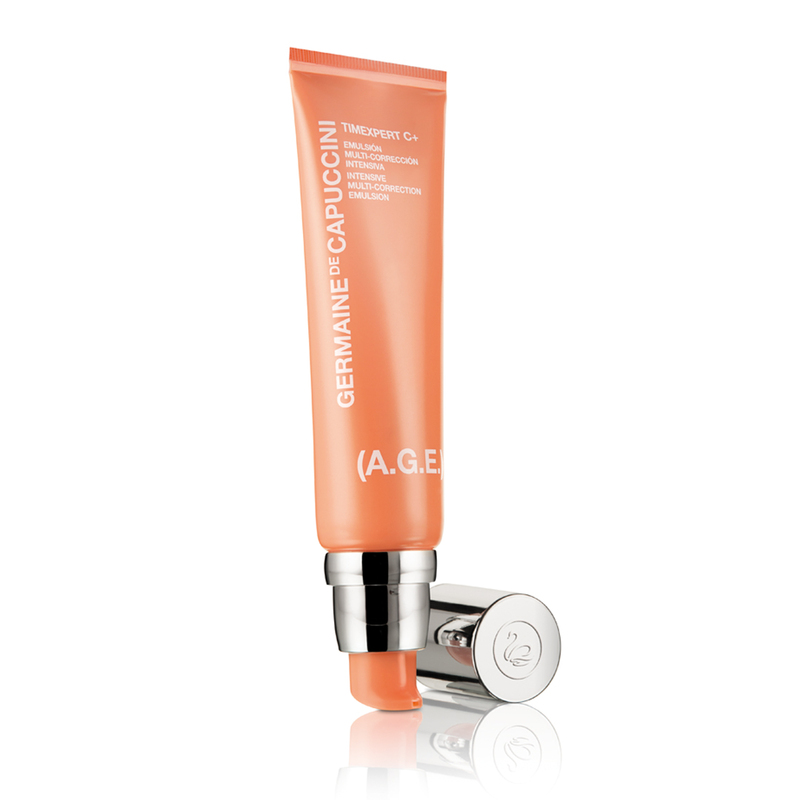 I have used this product before and love it. 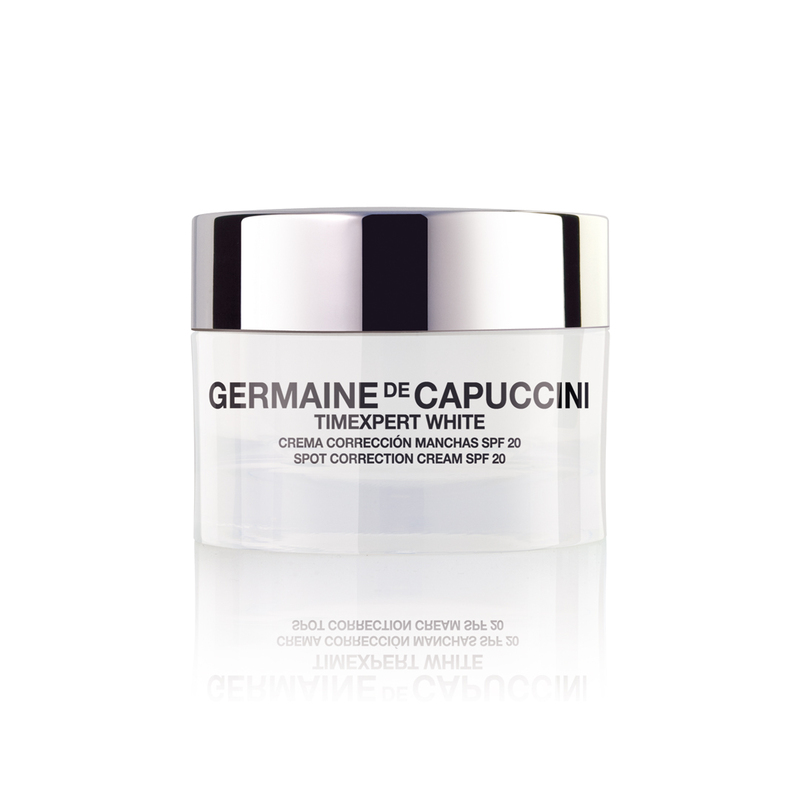 It nourishes the skin really well and you can see a difference. 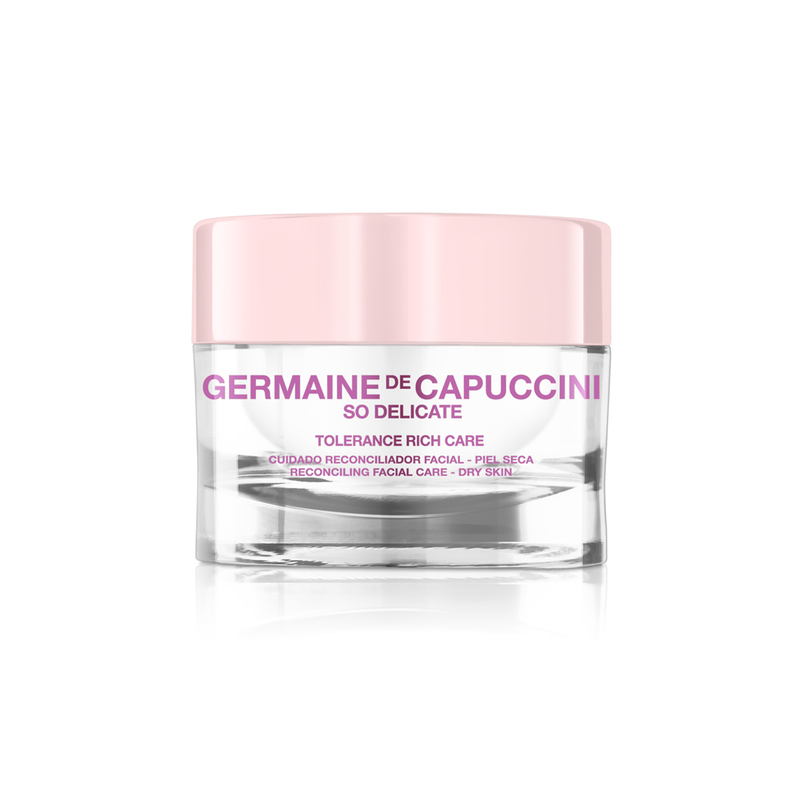 The best moisturiser I’ve tried, leaves my skin soft and dewy all night. It’s expensive but goes a long way, with visible results. This is my second purchase.